Muley Point is a scenic overlook of the San Juan river canyon. 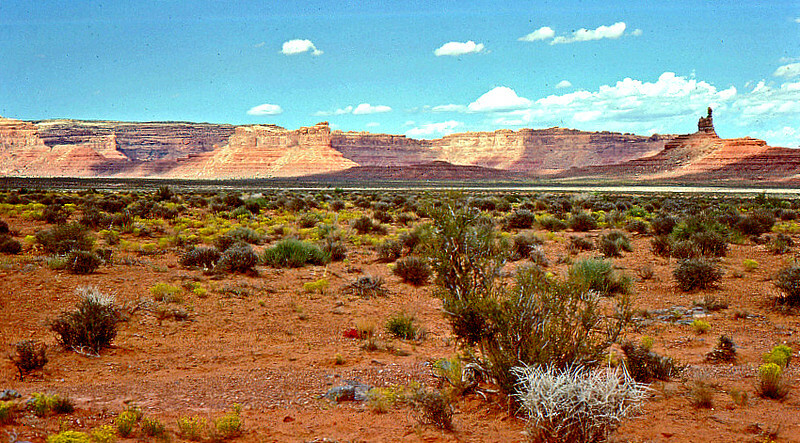 From this vantage point, Monument Valley is visible as well as Northern Arizona. It is remote and, at last report, had only one pit toilet. Area is known for its spires.